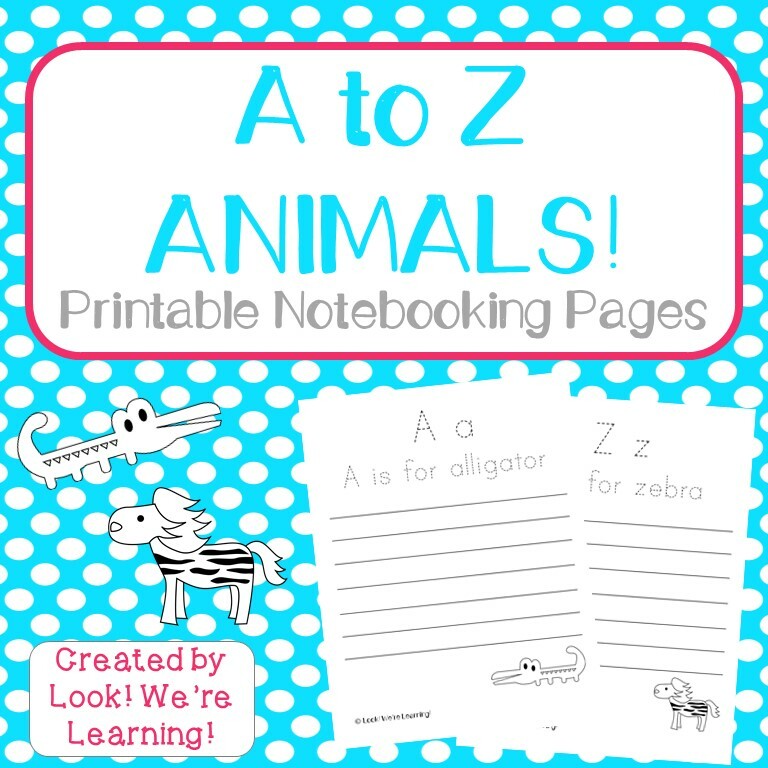 Free Alphabet Animal Notebooking Pages - Look! We're Learning! 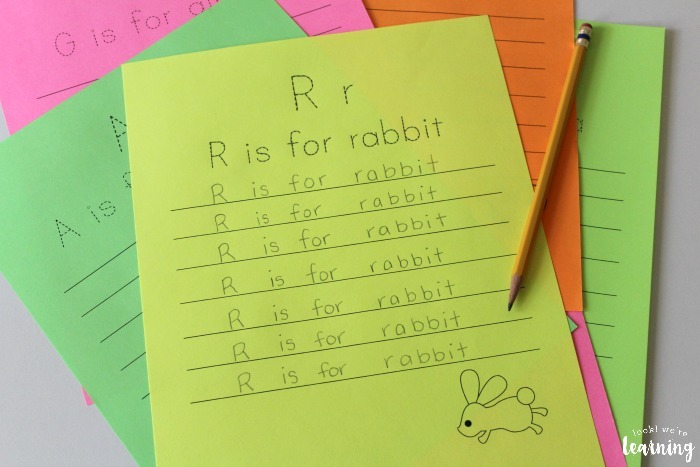 It’s true that penmanship isn’t as popular as it used to be, but it’s still a great skill for kids to learn. 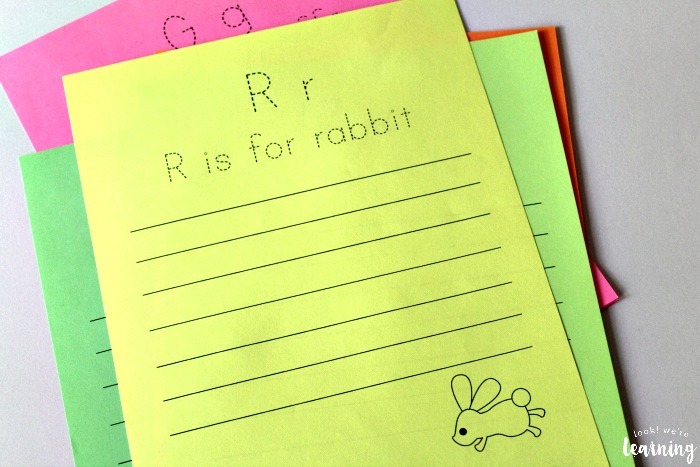 And that’s why I’m sharing these free alphabet animal notebooking pages! 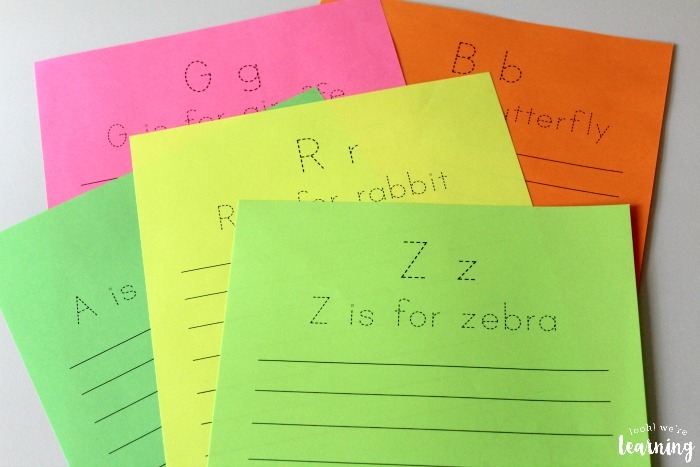 These are a perfect complement to our Alphabet Animal Flashcards! 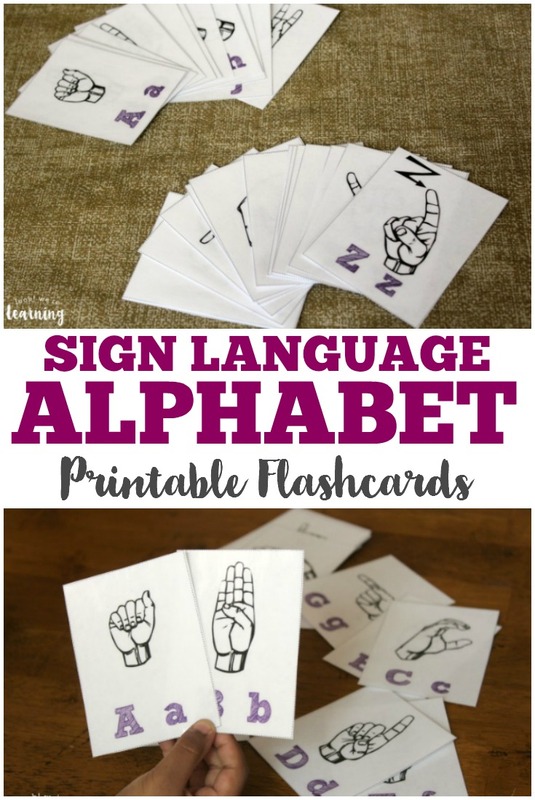 You can use them for letter recognition, tracing practice, and handwriting! Read on to see how to get your set for free! You might want to focus on one animal notebooking page per day. 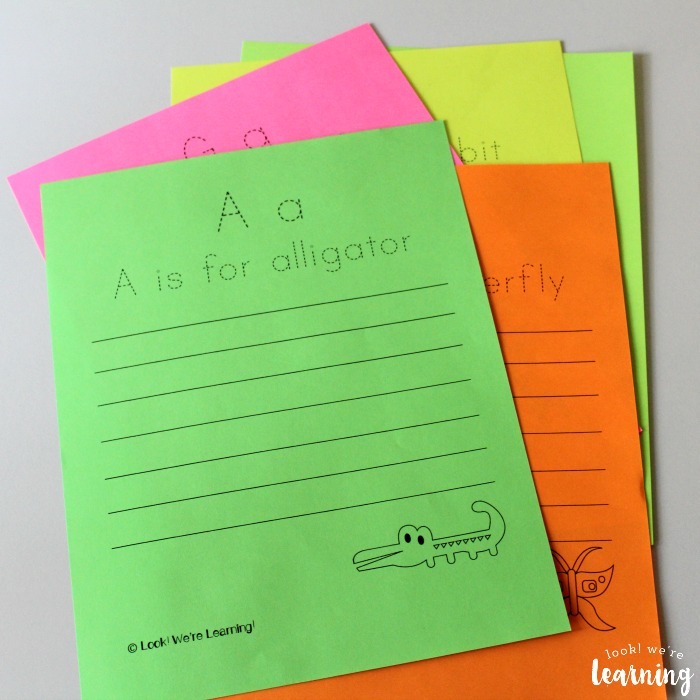 So on Day 1, you could complete the A is for alligator page. 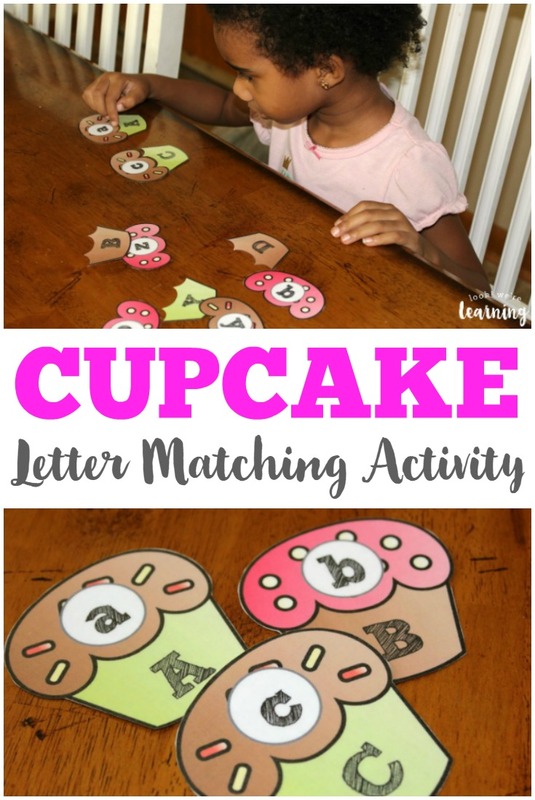 Have your child trace the uppercase and lowercase letter “A” at the top. 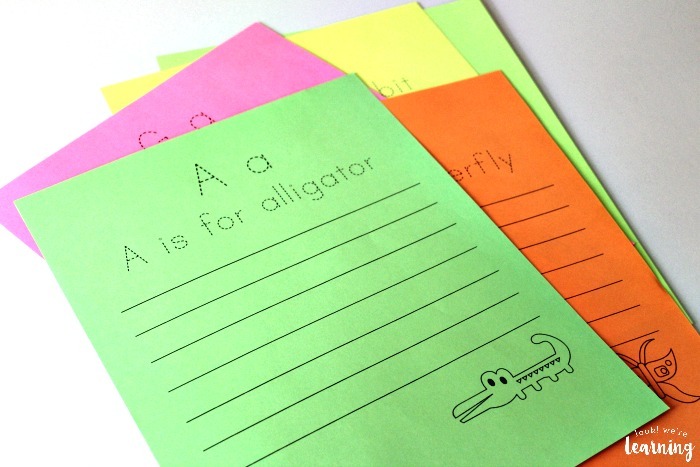 Then they can trace the phrase “A is for alligator”. 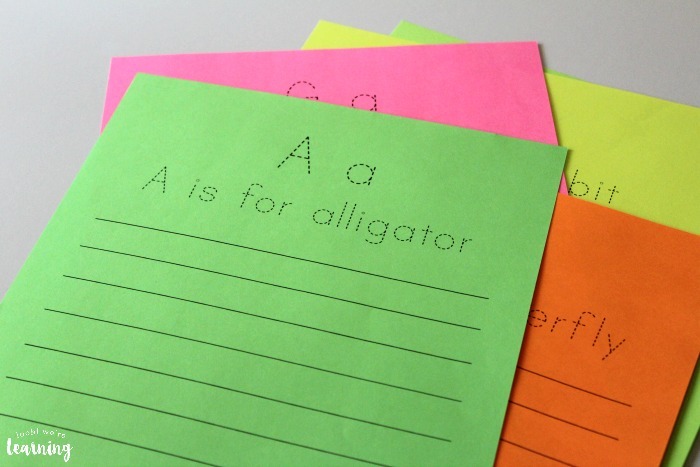 On the lines below, have your child practice rewriting “A is for alligator” up to seven times. They can even color in the line art alligator at the bottom! …all the way to Z! 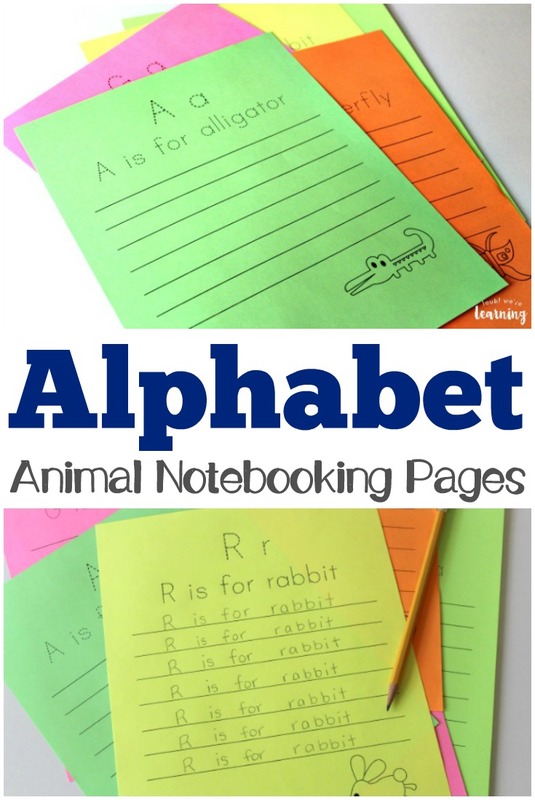 Scroll down to get free Alphabet Animal Notebooking Pages! 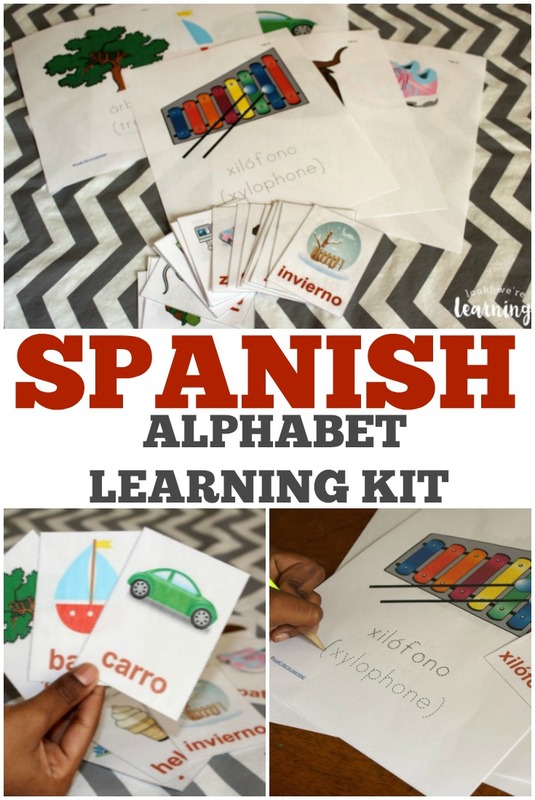 Get more alphabet practice with these fun learning activities! And see even more awesome educational printables on my Homeschool Printables Pinterest board! To get your copy of our Alphabet Animal Notebooking Pages free, sign up for our email newsletter below! You’ll receive access to this printable set and plenty more in our exclusive Subscriber Library!